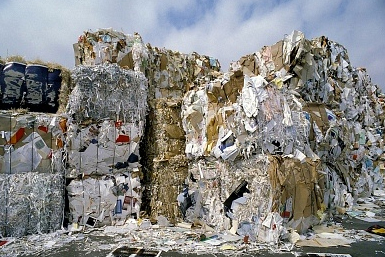 We are proficient in buying and selling paper scrap, old news paper, mix waste paper, recyclable paper etc. with outstanding customer satisfaction. Customer-oriented business house devoted engaged in the buying and selling of scrap metal. We offer you wuality scrap metal at very good price. We import wide collection of winter jackets, blazers, sleeveless jackets, leather jackets etc for men. Visit us to see exclusive designs imported from Middle East countries. We buy and sell all kinds of Scrap Metal like iron old iron, old electrical goods, cables, office furniture, copper scrap, ferrous, non ferrous, old machinery, old vehicles and Waste Papers like mixed waste papers, file folder, white ledger, coloured ledger and other waste papers. We buy and sell all kinds of scrap waste papers. We buy and sell all kinds of scrap, iron old iron, old electrical goods, cables, office furniture, copper scrap, ferrous and non ferrous, old machinery, old vehicles scrap.